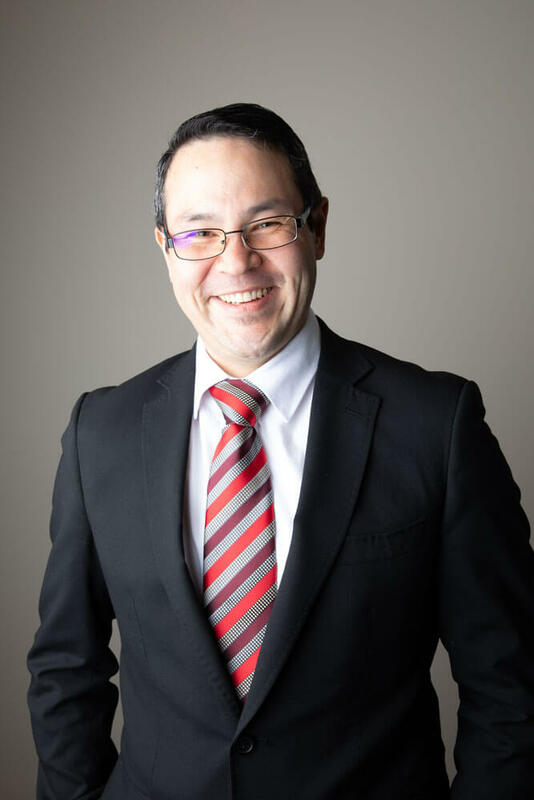 Glen joined APJ Law in March 2006 and was admitted as a solicitor in July 2006 after graduating with Honours in Law in 2004 and Honours in Business in 2005. Initially engaged to undertake transactional matters, Glen quickly took responsibility for litigation across the footprint of APJ Law. With a passion for education, Glen commenced his Masters of Laws at the University of New England in 2008 which he completed in 2010. With a practice almost entirely comprised of litigation work Glen formed an interest in human motivation and cognition; commencing studies in Psychology in 2012 which he completed in 2016. Despite a wide range of expertise in most forms of litigation, including Commercial, Civil, Criminal and Family Law, Glen has a predominate interest in Estates work and is currently undertaking a further Masters of Applied Law specialising in Wills and Estates. Typically involved in complex matters Glen often works closely with other member of the APJ Law team to lend his expertise. Glen enjoys martial arts, science fiction movies, mowing the lawn and above all, his family.